Collins Booksellers - Check It Off! by Vera Teller, 9781475829587. Buy this book online. This book is a quick, easy read that uniquely focuses on the activities students should pursue during college rather than after college. 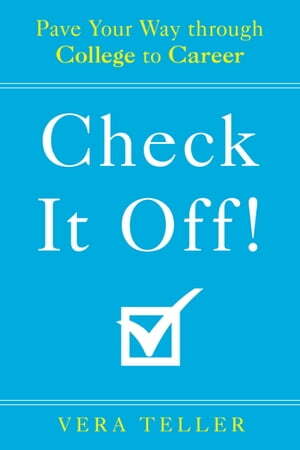 Check It Off! provides a proactive approach to career planning that steers the student to explore activities in preparation of a career and career direction.